The power steering in my 03 MINI is not working. I have checked the fluid levels and they are good, I have checked the wires in the harnesses and there is no corrosion. I took the pump off and disassembled the pump and the bowl was full of dust, so I cleaned it out and used an air hose and cleaned all the copper coils then put it back together and back on the car and it still isn't working. I have also checked the fuses and they are good. Is there any chance they are supposed to be bigger then 5 amp? Everything inside looked good once it was blew out using the air gun. SOMEONE please give me guidance or info don't just view the post and please no negative comments. Also Ive put new CHF11s fluid in it but what is there really a big enough difference in using regular prestone power steering fluid over CHF11s ? Last edited by GreenHornet03; 11-02-2014 at 06:51 PM. 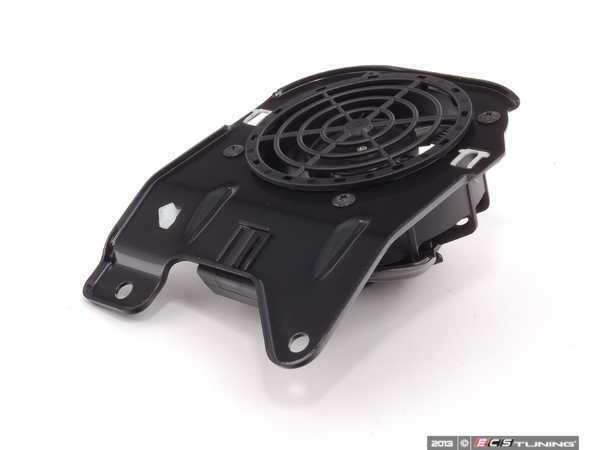 There was a recall for the PS pump and fan from 2002 - early 2005 models R50 R52 R53 . Up to a certain mileage. Use on CHF 11S nothing else. 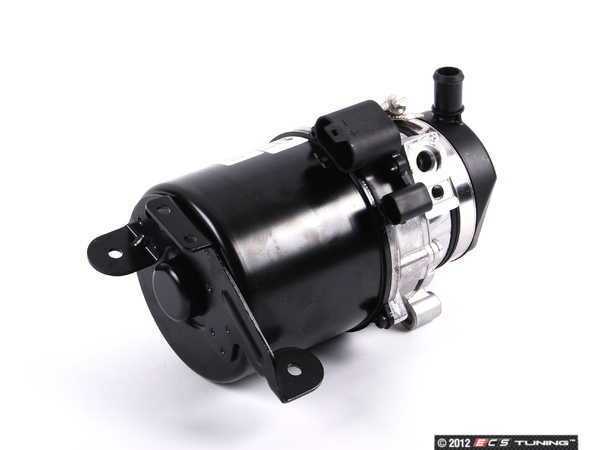 I would check to see if i would be replaced : if you have an aftermarket one in and not factory , we have the parts here..
step by step for power steering pump removal? - HELP!